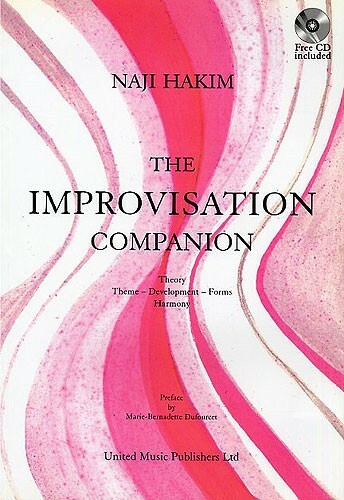 Listed below are various method books on the study of improvisation. Many are available through Amazon.com. Links to Amazon.com below are affiliate links and will result in a modest commission paid to me without any increase to your cost. See a full review here. 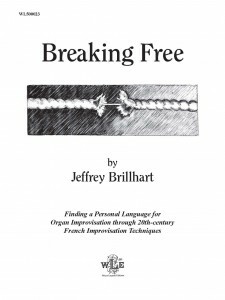 Breaking Free: Finding a Personal Voice for Improvisation through 20th Century French Improvisation Techniques. Published by Wayne Leupold Editions. 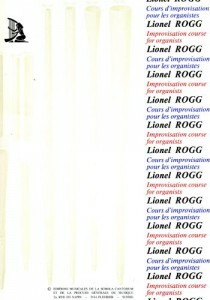 Livre d’improvisation et d’accompagnement, éditions Les presses de la Double, 2002, 68 pages. James Hannon Conely. 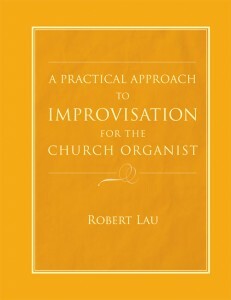 A Guide to Improvisation: An Introductory Handbook for Church Organists. Nashville: Abingdon Press, 1975. Petr Eben. Protestant Chorales from the Canzional of the Bohemian Brothers: Choral Variations and Improvisation Model. Wien: Universal Edition, 2002. See a complete review of the book here. 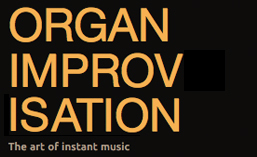 Richard Grayson offers an improvisation handbook for free download on his website here. See a complete review of this book here. Minneapolis, MN: Augsburg Publishing House, 1987. Minneapolis, MN: Augsburg Publishing House, 1967. Available through Amazon or for free at archive.org. Available for purchase from Amazon or as a free download from archive.org. See a brief review of the book here. Jan Overduin provides a method to enable the student to improvise from the beginning of keyboard study. See a complete review of this book here. Composer Max Reger offers a guide on how to modulate from one key to another. 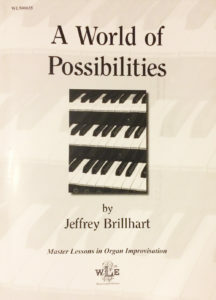 He provides different progressions for enharmonic key relations creating 46 potential modulation progressions from a major key and 54 progressions from a minor key. If you don’t know how to get from one key to another, this is the place to look. 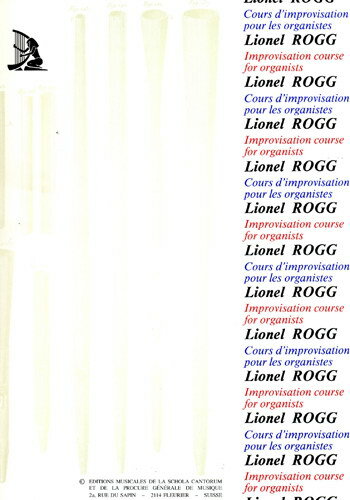 Lionel Rogg has written an Improvisation Course for organists, published in French and English by Editions Musicales de la Schola Cantorum. Volume 1 is practical harmony, ornamental counterpoint and chorale. Volume 2 is modal and free styles. See a complete review of volume one here. 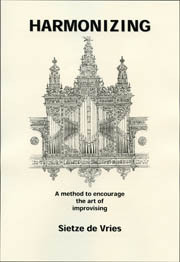 Two volumes with instructions to create a variety of pleasant settings based on the notes of the hymnal harmonizations. The hymnal serves as the basic printed resource for taking something “off the page.” Each self-directed chapter treats a different technique, and it’s not necessary to work through the chapters in order. Ann Arbor, MI: CHI Press, 2011. This is a reprint edition of a book originally published prior to 1923. It is an English translation by J. L. Warren of the original Improviseren op het Orgel in Dutch. 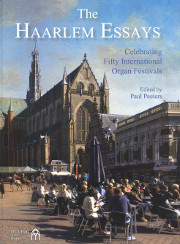 The book is aimed primarily at church organists wishing to improvise chorale preludes. 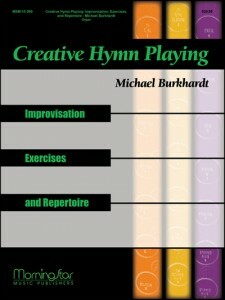 It covers both homophonic and polyphonic improvisation styles and expects the reader to have a foundation in harmony and theory before beginning. 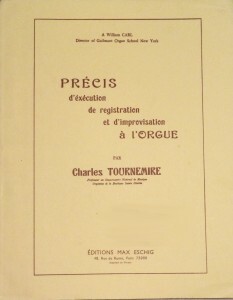 Published by Éditions Max Eschig in 1936. Of the 117 pages, only the last 16 are devoted explicitly to the art of improvisation. Much of the text is devoted to philosophy, references to examples in repertoire, with some explanation of forms. Tournemire writes that the most profitable study that one could do is to read each day a sonata of Haydn, Mozart or Beethoven, and then to take the same elements and try to develop them oneself. Harmonizing: A Method to Encourage the Art of Improvising. 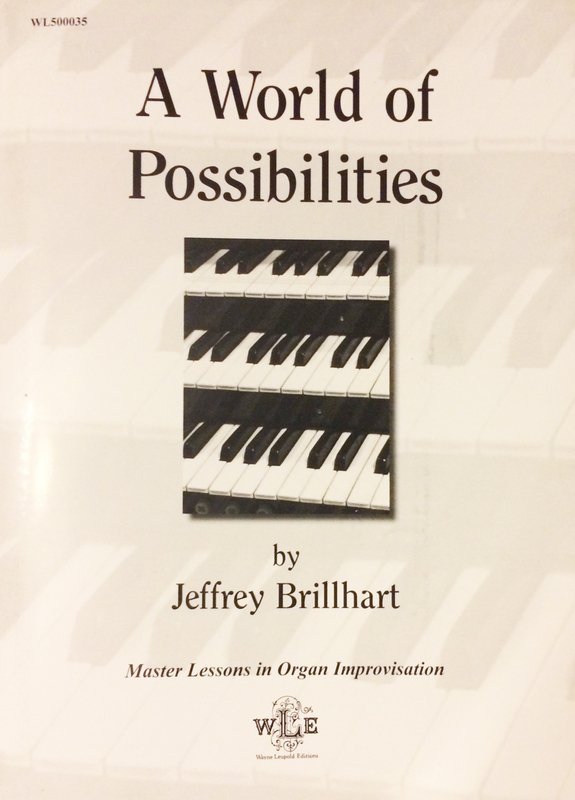 This book covers basic theory while gradually moving toward improvising using I, IV, and V in easier keys. 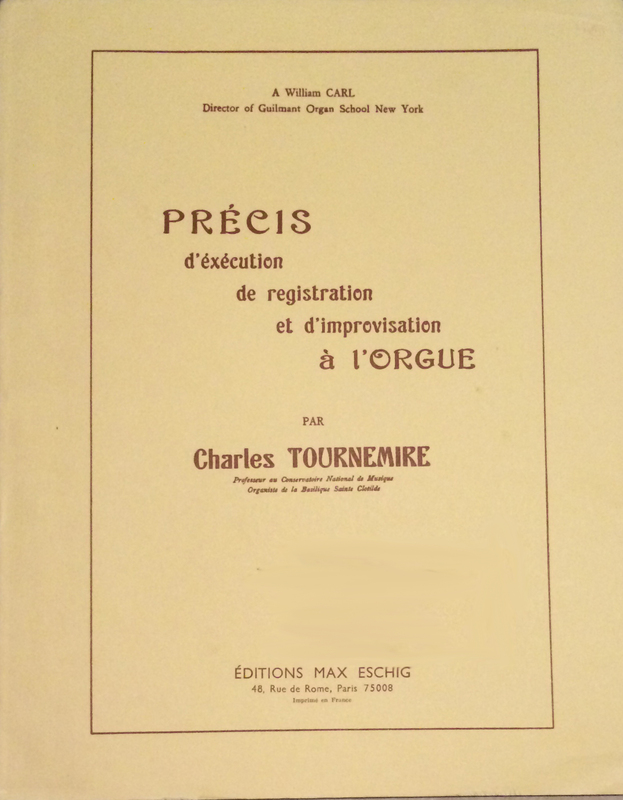 As the book advances, he includes harmonizing and improvisation on ii, iii, and vi as well as in minor keys and even church modes. Published by Boeijenga Music Publications. Available from the OHS Catalog here. Available for free at IMSLP. Reviewed in Newsletter #41 – How’s the weather?